The International Monetary Fund has warned in its latest report that a trade war between the US and China risks making the world a “poorer and more dangerous place”, the BBC reports. As it lowered its forecast for global growth in 2018 and 2019 (from 3.9 percent predicted in July to 3.7 percent), the IMF said that a full-blown trade war would put a significant dent in economic recovery. Further tariffs would hit households, businesses and the wider economy, said chief economist Maurice Obstfeld. “Trade policy reflects politics and politics remain unsettled in several countries, posing further risks,” he said. 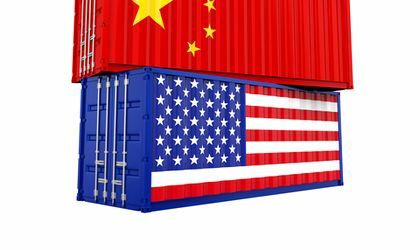 The most recent tariffs were announced by China, on USD 60 billion of US goods. Donald Trump accused the country of trying to influence the upcoming midterm elections in the US. Last month, the US enforced tariffs on USD 200 billion of Chinese goods. “There will be great and fast economic retaliation against China if our farmers, ranchers and/or industrial workers are targeted!” he tweeted. Obstfeld said the world would become a “poorer and more dangerous place” unless world leaders worked together to raise living standards, improve education and reduce inequality. 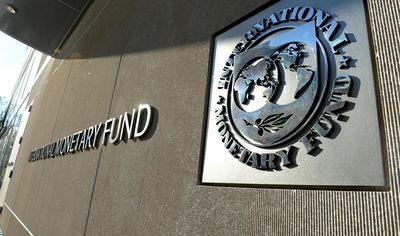 The IMF also warned that the world could face a permanent hit to growth if the US imposed a 25 percent tariff on all imported cars, as it has warned in the past and if global tariffs hit business confidence, investment and borrowing costs. On Brexit, the IMF said it will fundamentally change parts of the UK economy, leaving some without jobs, meaning that the government will need to retrain or relocate workers.